There are quite a few castles nearby for those of you who want a taste of medieval times. There is the wonderful Sudeley Castle in Winchcombe only a short distance away, Berkeley Castle and of course the majestic Warwick Castle which offers you a great day out. 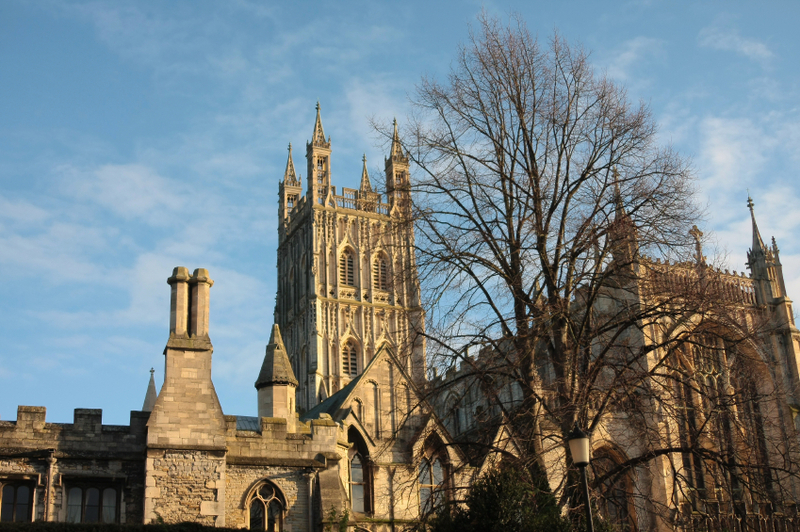 Gloucester Cathedral where Harry Potter was recently filmed is well worth a visit as is Worcester Cathedral. There is also the beautiful abbey at Tewkesbury and ruins of Hailes Abbey.